This entry was posted in English Football League One and tagged Sondico on June 24, 2017 by Football Kit News. This is the new Dag & Red kit 2017/19, Dagenham and Redbridge’s new home shirt for the 2017/18 and 2018/19 seasons. 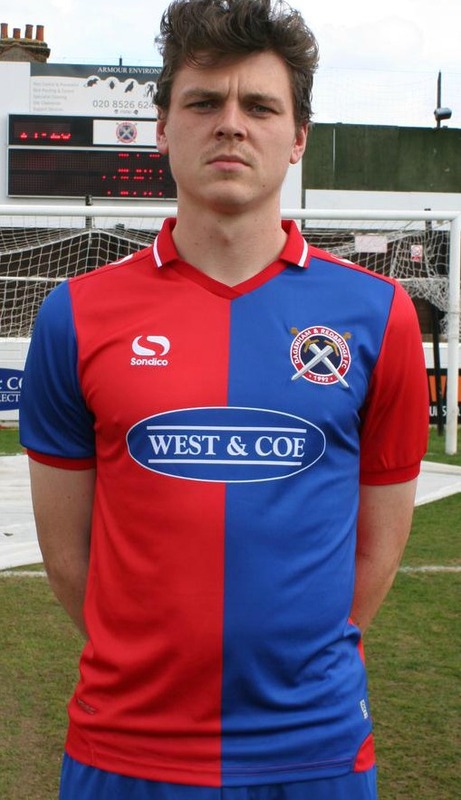 Made by Sondico, the new Daggers 17/18 jersey was officially unveiled on 24 June, 2017. This entry was posted in Conference Premier and tagged Sondico on June 24, 2017 by Football Kit News. A week after unveiling their new 2017/18 home kit, Yeovil Town have today (June 8, 2017) followed it up with the release of their new away strip. 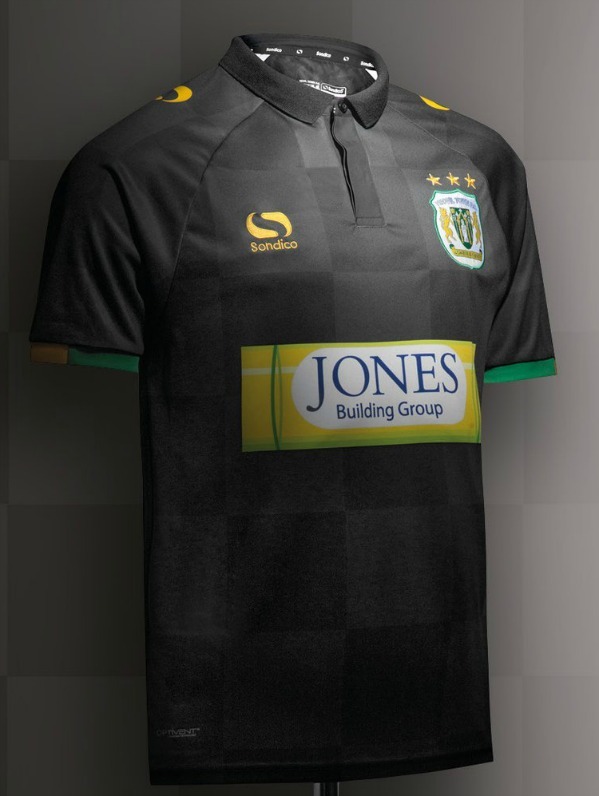 The uniform, made by Sondico, sees YTFC wear black on the road for the first time since the 2009/10 season. 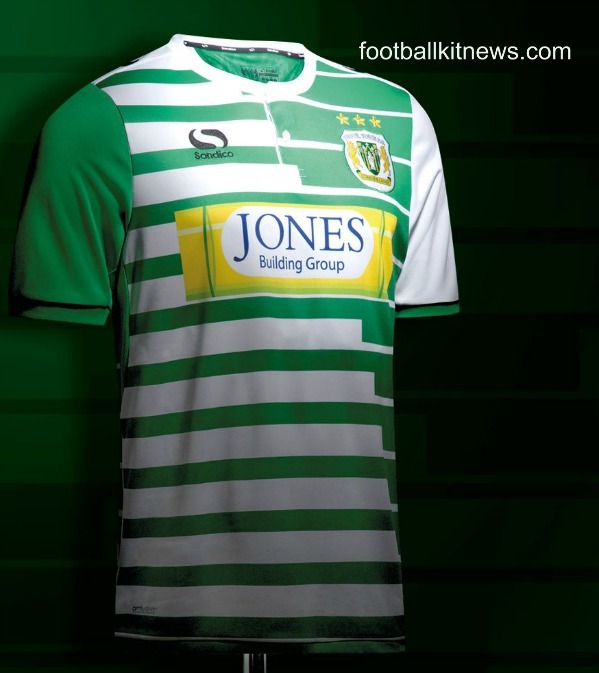 Like with the home kit, the away shirt also features three stars on the front- one for every five years Yeovil have spent in the Football League. This entry was posted in English Football League Two and tagged Sondico on June 8, 2017 by Football Kit News. 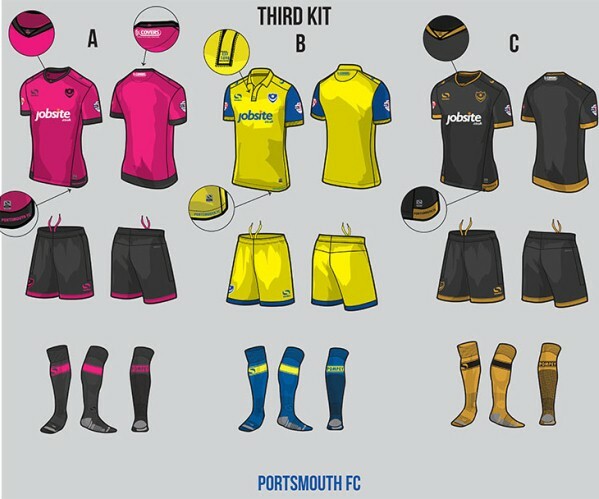 League Two club Portsmouth FC have given their supporters a chance to vote for the club’s new kits for the 16/17 season. 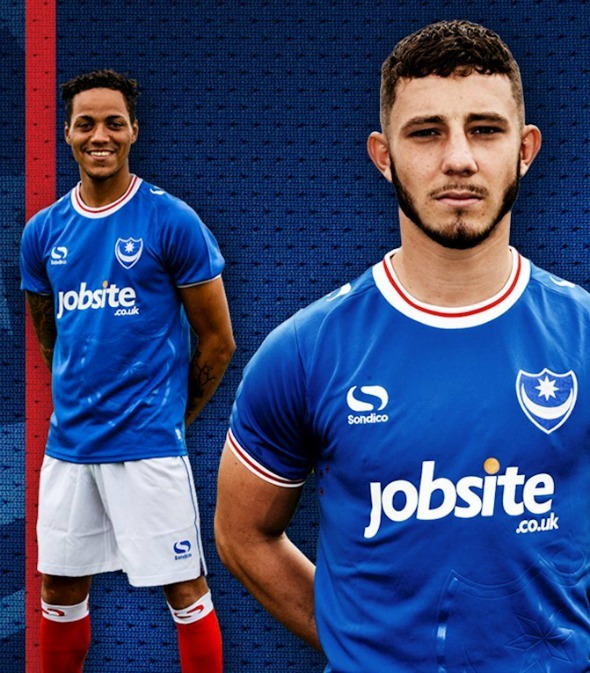 Pompey’s new kit poll is open till November 23, with fans given three choices for each of the club’s new uniforms (home, away and third) next season. At the time of writing this article, Pompey are fourth in the table, behind Plymouth, Oxford United and Northampton Town. 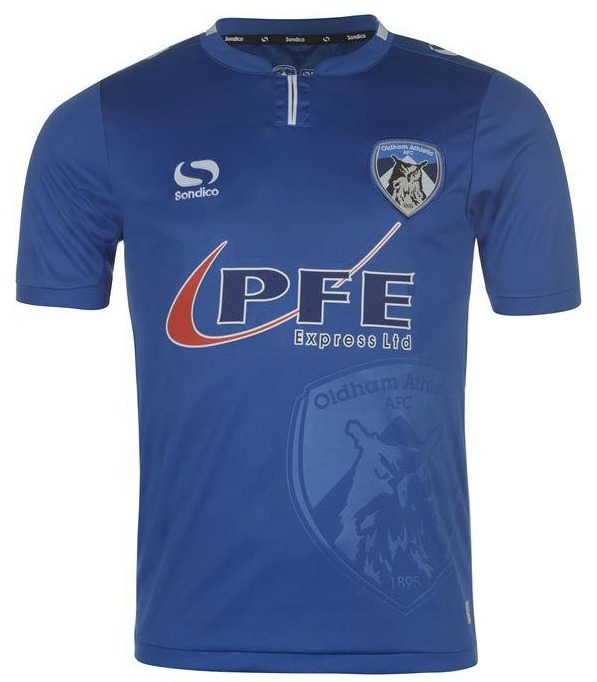 This entry was posted in English Football League Two and tagged Sondico on November 17, 2015 by Football Kit News.